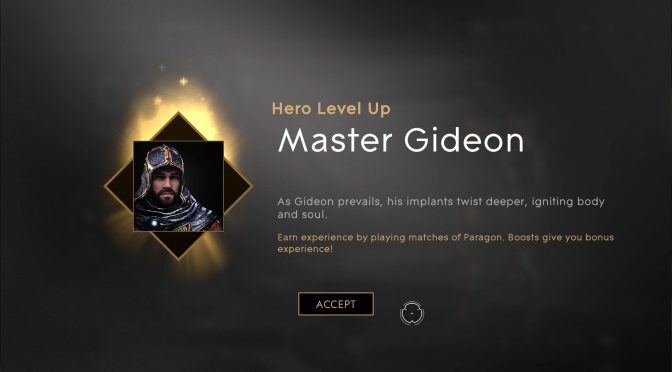 It took me two losses to ding Level 10 instead of the one win I was hoping for, but I finally achieved master status with Gideon in Paragon from Epic Games. Check out that outfit! Now it’s time to run around in my fancy new mastery skin before moving on to leveling one of the many other characters to choose from. But who am I kidding? 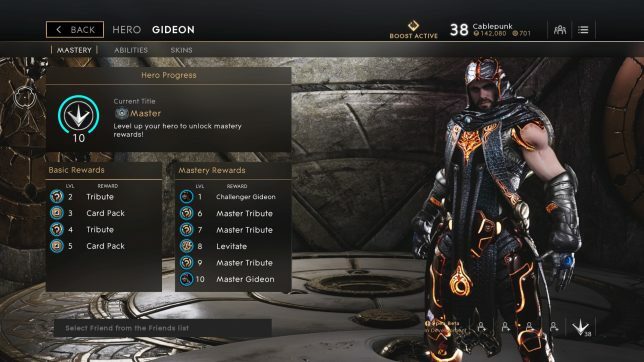 I’ll probably just stick with Gideon until I feel I’ve fully mastered him. I really need to work on landing Burden more often, and my placement for launching Black Hole could use some work.